Chinese chefs knife. For those who prefer the warmth and feel of a real wood handle. 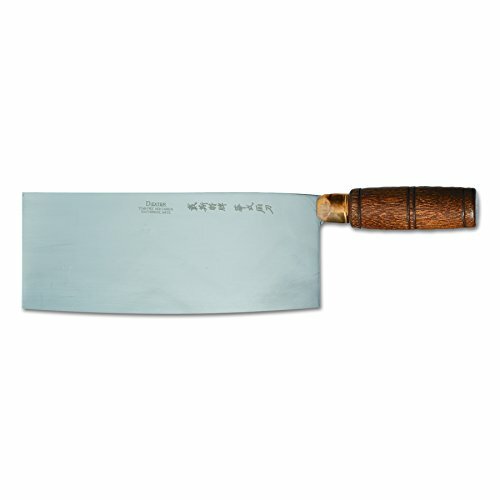 Features either stain-free, high-carbon steel or classic high-carbon steel blade with an individually ground and honed edge. Handle is secured to the blade with brass compression rivets. Made in USA. If you have any questions about this product by Traditional, contact us by completing and submitting the form below. If you are looking for a specif part number, please include it with your message.